Boro Premier League All our promotion videos, pictures and stories! The most popular Teesside baby names of 2016 - is your favourite on the list? Labour MPs will present a "rescue plan" to save the crisis-hit SSI Redcar steelworks when a Government minister visits Teesside tomorrow. 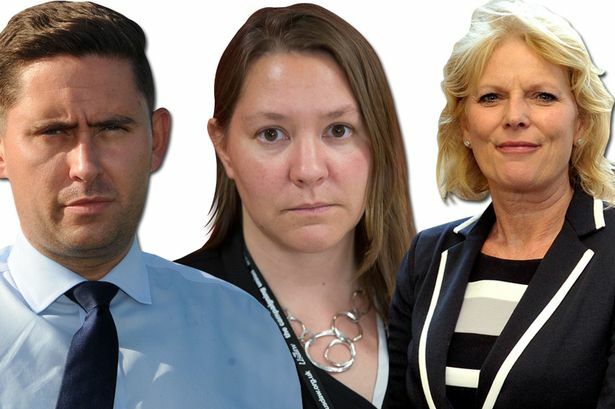 Anna Soubry, the Minister of State for Small Business, Industry and Enterprise, is travelling to Teesside to discuss the site's future with Anna Turley and Tom Blenkinsop. The Labour plan is based on securing the steelworks and keeping the blast furnace lit in the hope production can start again when market conditions improve. Redcar MP Ms Turley said: “I am really pleased we have been able to secure this visit so that the minister can see first-hand how much the steelworks means to Teesside and why urgent action is needed to secure it. “Tom and I will be putting a rescue plan for the SSI site to her which will involve working with a number of partners including the unions, local British businesses and organisations in the region." The future of SSI and the fate of the thousands of Teesside families whose income depends on steel have been on the agenda at the Labour conference in Brighton this week following Monday's mothballing announcement. Ms Turley secured an emergency debate on the crisis on Monday, before new leader Jeremy Corbyn urged Prime Minister David Cameron to "step in and defend" the workforce. The conference also heard an emotional speech from steelworker Brian Dennis. 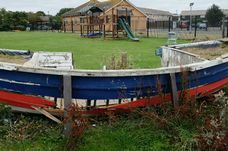 Middlesbrough South and East Cleveland MP Mr Blenkinsop said today: "We have a plan to rescue this asset. The government doesn't. 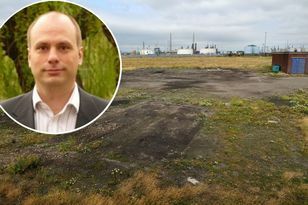 Ms Turley added: “The plan will propose a way in which the site can be properly secured, keeping the blast furnace lit so that one day when the market turns Teesside will be able to produce steel again. 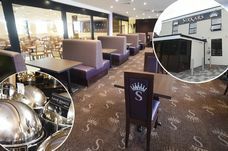 Ms Soubry said in a statement: “I wanted to come to Redcar to continue my discussions with the company, unions and local leaders. "It is important we all come together to do whatever we can to support the workforce, they are the priority and that’s why the local task force that I asked to be set up will have a vital role. Redcar and Cleveland Council chief executive Amanda Skelton is chairing the task force set up by Ms Soubry's department. Northern Powerhouse Minister James Wharton today wrote a piece for The Gazette explaining why the Government had not bailed out the industry. Referring to money provided to support the banking industry, Mr Wharton wrote: "At that time a special exemption was made by the EU Commission because of the unique role banks have in the economy. "Whatever the rights or wrongs it was not against the law. 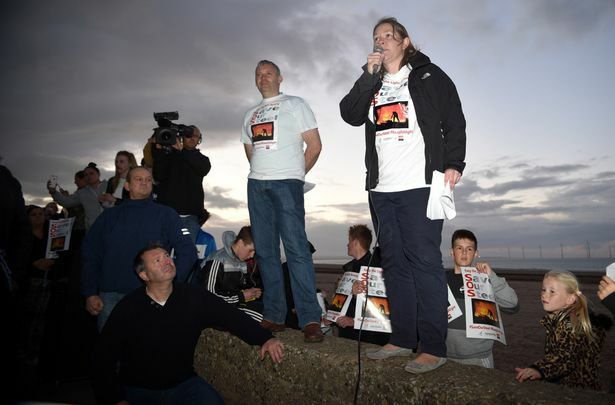 "We must also recognise the reality that SSI’s Redcar plant has never made an annual profit." A phenomenal response so far to our work experience campaign but we want more! Tell us about it and, if possible, send us a picture. 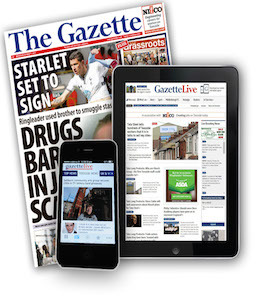 Chris was appointed editor of the Gazette in January 2012. He is also a former Gazette news editor. Chris has more than 20 years experience as a journalist and has previously worked in senior positions in Newcastle, Exeter and Nottingham.